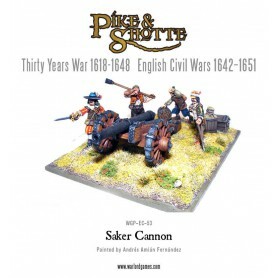 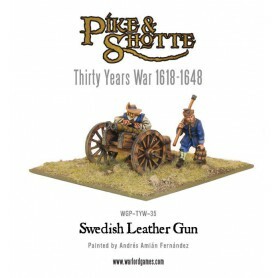 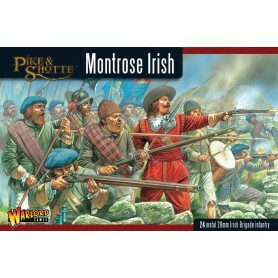 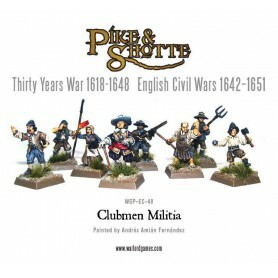 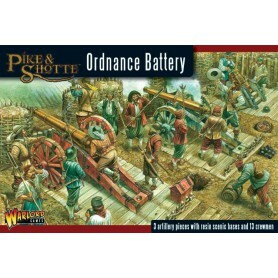 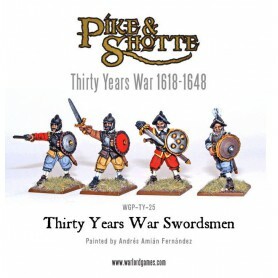 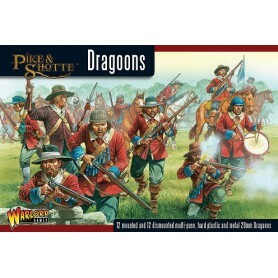 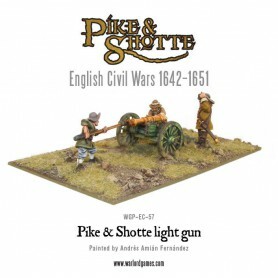 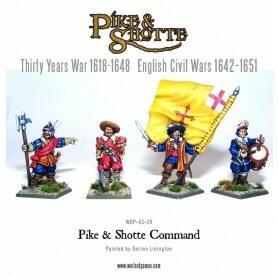 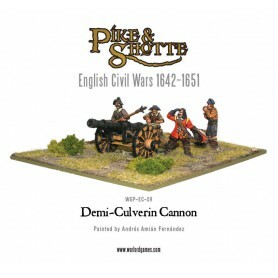 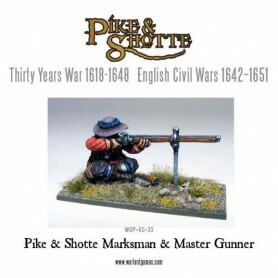 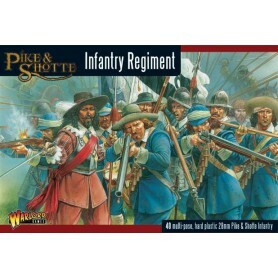 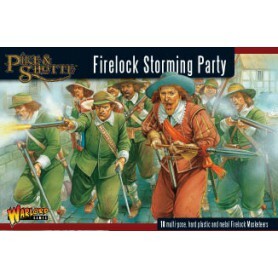 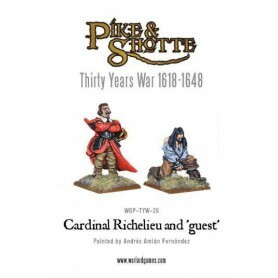 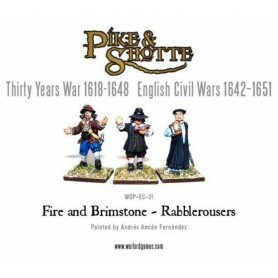 The sixteenth and seventeenth centuries saw the rise of the pike-armed infantryman as well as the increased firepower of black powder weapons on the field of battle. 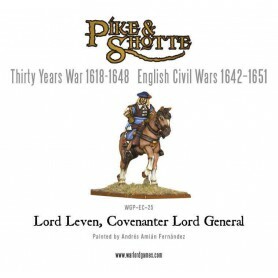 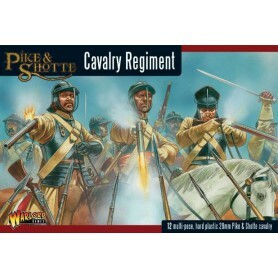 The heavy "shock" cavalry could either be fended off with long pikes or shot down, no matter how thick their armour. 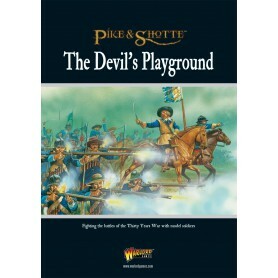 This change of events led commanders to rethink their cavalry tactics. 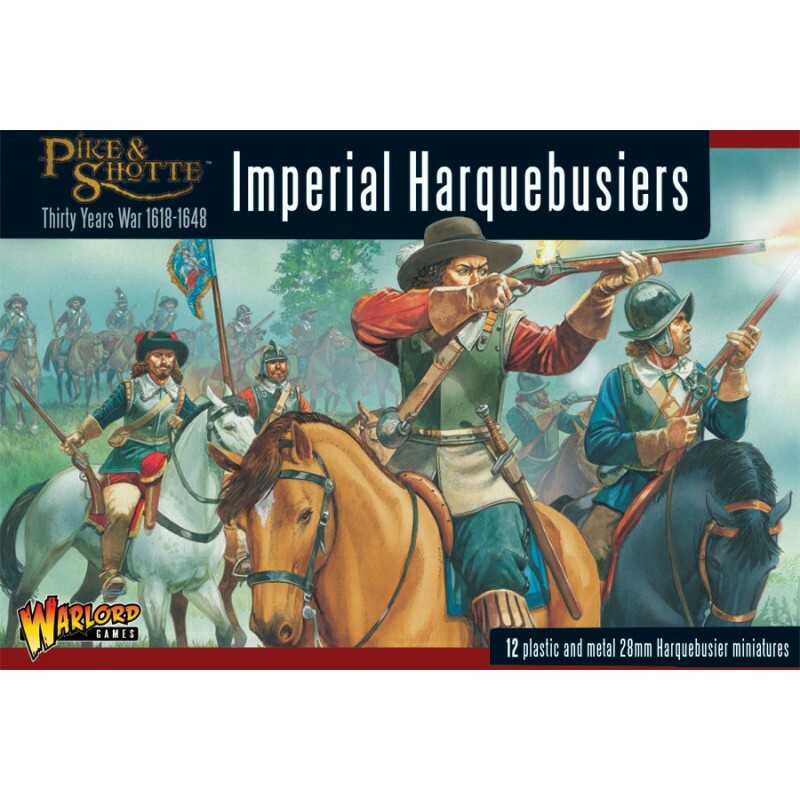 As arquebuses and muskets became cheaper to make and handier to carry in their shortened form, it was found that well drilled horsemen could move quickly across any battlefield and add their fire power at a decisive point. Mounted troops thus equipped with short firearms, carbines as they were later to be called, were called harquebusiers and were raised in great quantities throughout Europe in a series of conflicts. 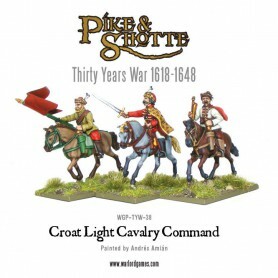 The men were armoured where possible, and carried a good sword, but often used the Caracole tactic of discharging their carbines and wheeling away to reload whilst another rank trotted forward to give fire. 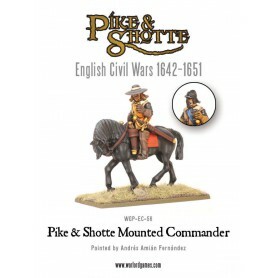 On the battlefield they often supported the heavy shock cavalry by disrupting enemy charges and firing upon pike formations until they are vulnerable to a charge. 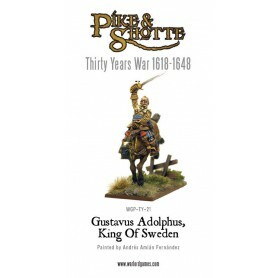 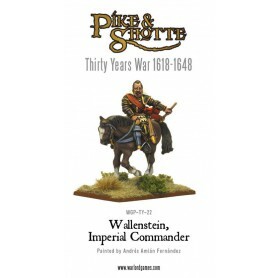 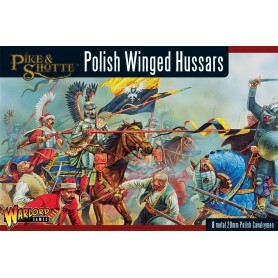 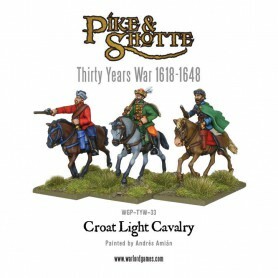 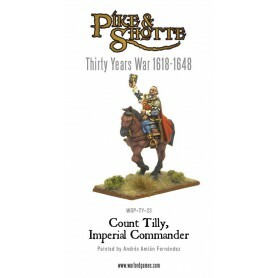 Warlord's boxed set portrays typical mounted harquebusiers of the late 16th and early 17th century, and can represent troops of many nationalities.